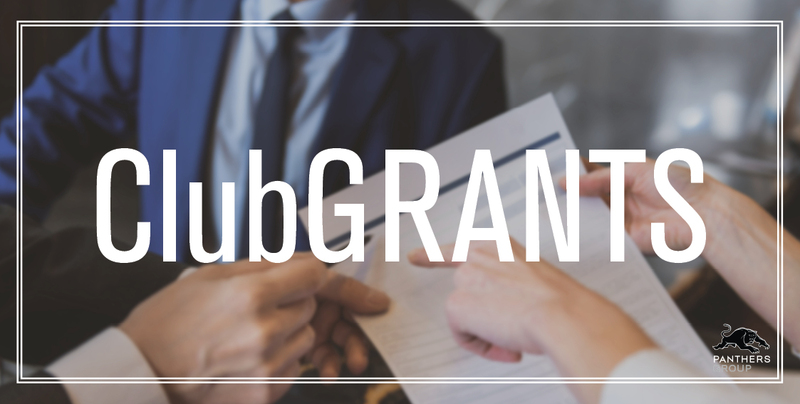 The ClubGRANTS Scheme is designed by the government to ensure that larger registered clubs in NSW contribute to frontline services in the local community. Under the legislation, we are required to invest 2.25% of total gaming revenue back into the community. Since 2007, Panthers Group has donated over $16,712,227 to the community. In 2017, we donated $1,709,405. Create your submission. Ensure it is written on company letterhead (or include a letter of support from your charity), includes organisation name, website, event date and clearly outline your request, i.e. monetary/in-kind or goods for auction. Also, state if you are a Panthers member. If you have any enquiries, please call 1300 PANTHERS.